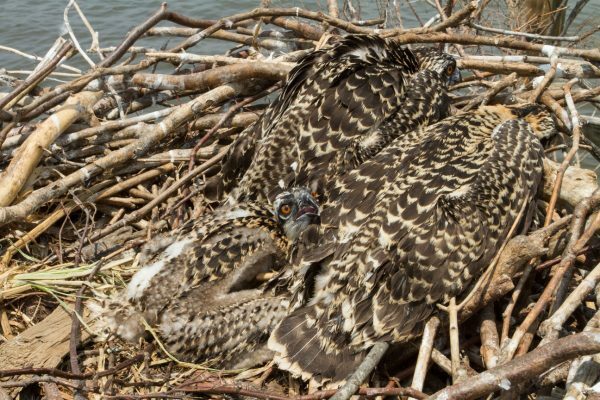 Female osprey on nest with 3-chick brood on a tributary of the Chesapeake Bay. 2017 was a poor year for osprey in the Bay. The grumblings have gotten louder and louder over the past three years and have increasingly come from more corners of the Chesapeake. By the end of the 2017 breeding season, the voices were loud and clear and singing the same tune. 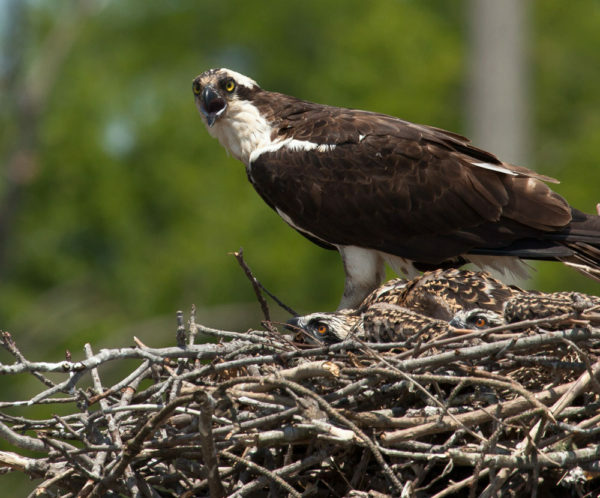 The breeding season had been a dismal failure for osprey in the Chesapeake Bay. Not just in one location but in all locations that were under observation. 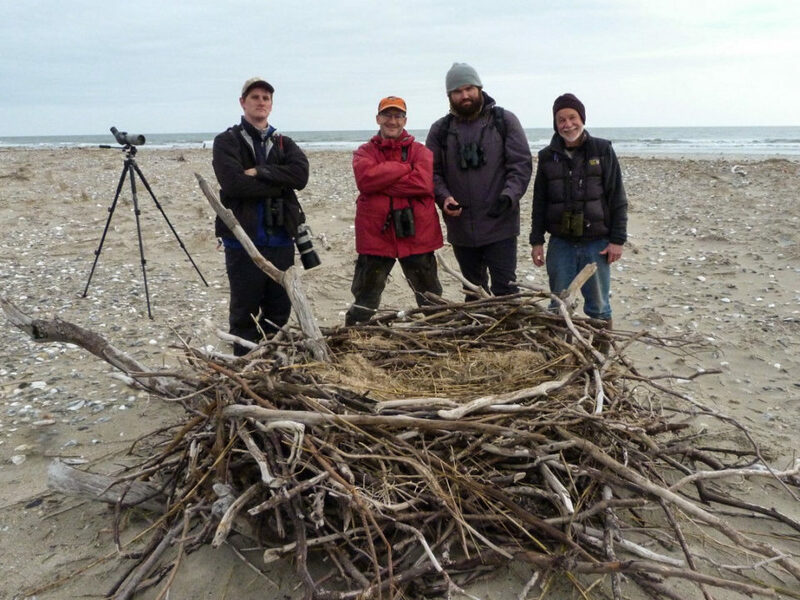 Jan Reese reported that only 3 of 18 nests (17%) around Tilghman Island produced any young. Pam D’Angelo, observing on the Little Wicomico River, reported that the area produced almost no young. Reese Lukei reported that only 30 of 73 nests (41%) produced young on the Lynnhaven River, Pete McGowan reported that half of 23 nests monitored on Poplar Island failed, Greg Kearns working on the Patuxent River reported a 50% success rate, and CCB working on the upper James River recorded 26 of 57 nests (46%) that produced young. The general sense of a poor season did not stem from the low success rate alone but also the reduced brood sizes. 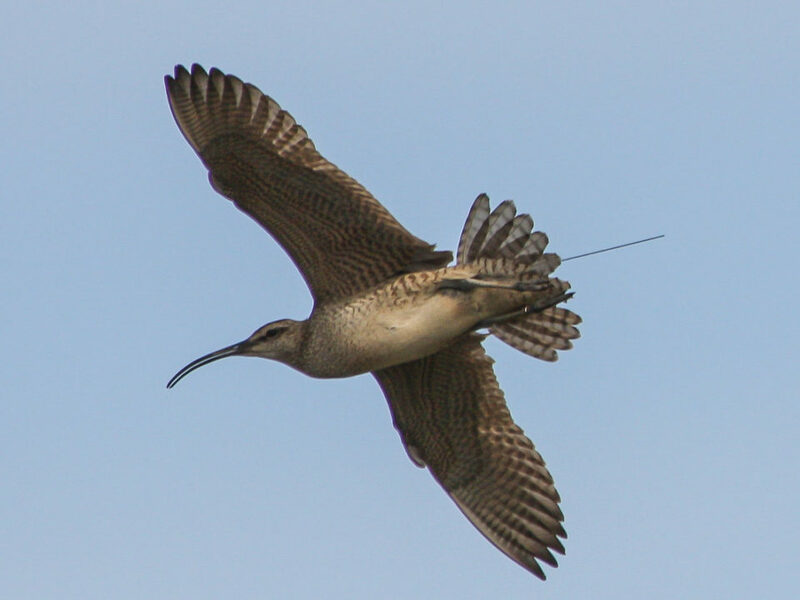 On the upper James River surviving broods were mostly 1-2 young where in the past most successful nests produced 2-4 young. Female osprey on nest with 3-chick brood on a tributary of the Chesapeake Bay. 2017 was a poor year for osprey in the Bay. Photo by Bryan Watts. When Bob Kennedy monitored breeding osprey in the lower Chesapeake Bay as a student working with Mitchell Byrd during the early 1970s, hatching rates were only 36%, productivity rates were unsustainable, and the Bay-wide population had reached an all-time low of 1,400 pairs. However, by the mid-1980s productivity had tripled and the population was experiencing rapid growth. 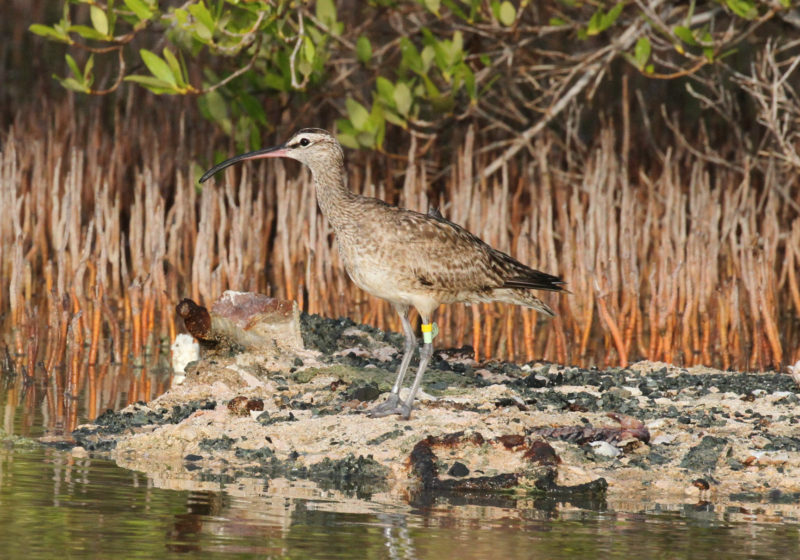 This growth would continue to the present time, reaching our current estimate of 10,000 breeding pairs for the tidal reach of the Bay. Andy Glass, working in 2006 in the same study area as Bob Kennedy 35 years earlier, recorded 95% hatching rates. 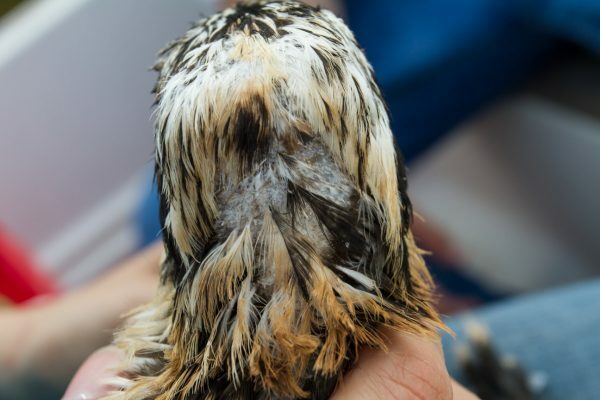 Telltale sign of food stress is a bald spot on the nape of a young chick where dominant young have pulled out feathers to reinforce the dominance hierarchy and to control access to food. This sign has been common throughout the Bay in recent years. Photo by Bryan Watts. Runt osprey with larger siblings. This bird was only half the weight of its siblings. Development and weight disparity within the brood is an indication of food stress. Photo by Bryan Watts. Observations and concerns over the past few years have led to questions about causation. What is behind the success rates that are lower than what we have become accustomed to seeing? Most biologists working with the population believe that failures are being driven by three factors, including 1) food stress from reduced fish stocks, 2) predation, and 3) poor weather. 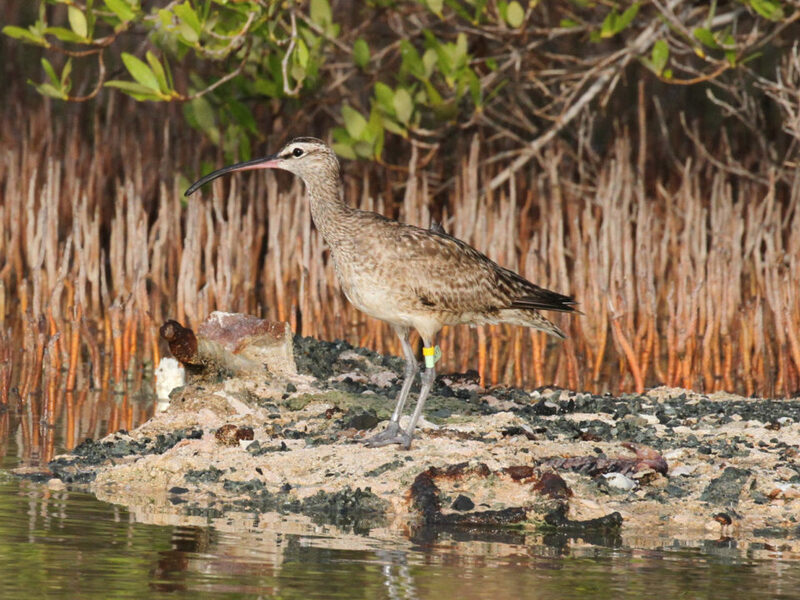 Broods that are not provided enough food by adults to fuel growth form dominance hierarchies where high-ranking young get most of the food and low-ranking young get leftovers. If the food shortage increases, the lowest ranking young will die in a process that we refer to as brood reduction. In severe cases, all young will die and the nest will fail. Lower brood sizes generally are indicative of brood reduction and are accompanied by low young weight or other behavioral signals. As the populations of bald eagles and great horned owls have recovered from the DDT era and the number of mouths to feed has soared, the energy demand has spilled out onto species that would not be considered traditional prey. Osprey fall into this category and there have been numerous documented broods lost to both predators. 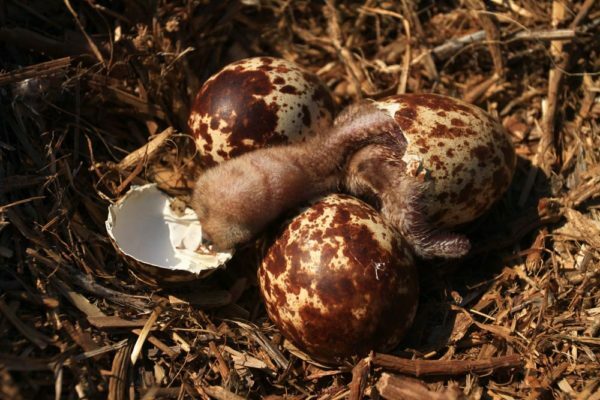 Lastly, most raptors are susceptible to cold rains during the critical development period when eggs are near hatching or chicks are too young to thermoregulate on their own (first two weeks). It is certainly possible that poorly timed storms could have caused some of the failures in 2017 and other years. 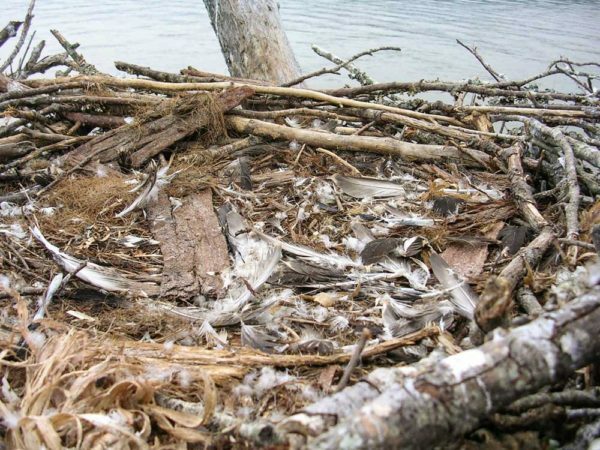 Feathers from osprey brood killed and eaten by a larger bird of prey in the nest. Both bald eagle and great horned owl predation has increased within the Chesapeake Bay as their populations have recovered. Photo by Andy Glass. Osprey young in the process of hatching. 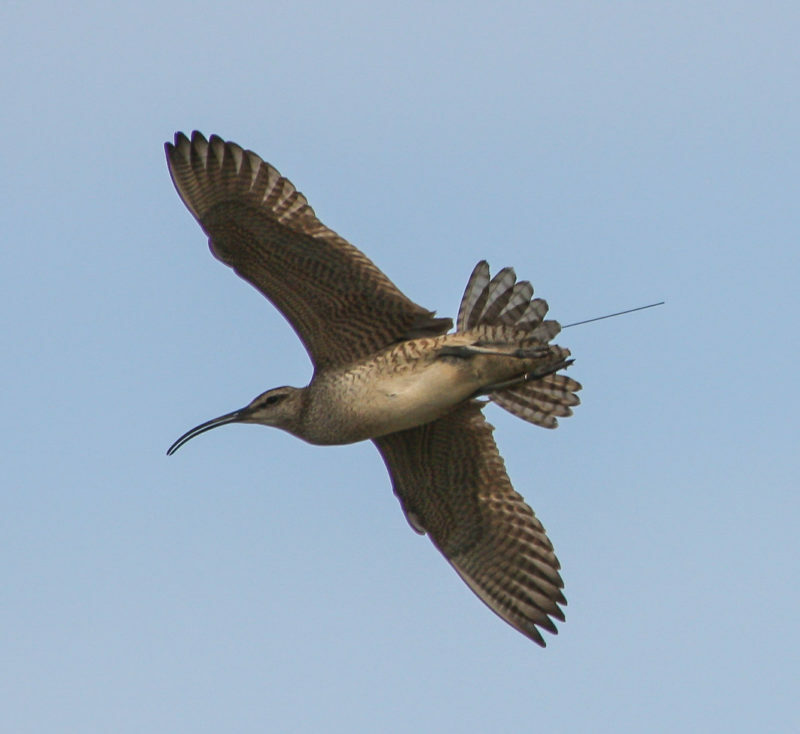 Young are most vulnerable to poor weather conditions in the week or so before hatching and in the week or two after hatching. Photo by Bryan Watts. All of these factors have likely been acting within the Chesapeake in recent years and have contributed to poor performance. We do not currently know which of these factors may be dominant or how they may be distributed throughout the Bay. 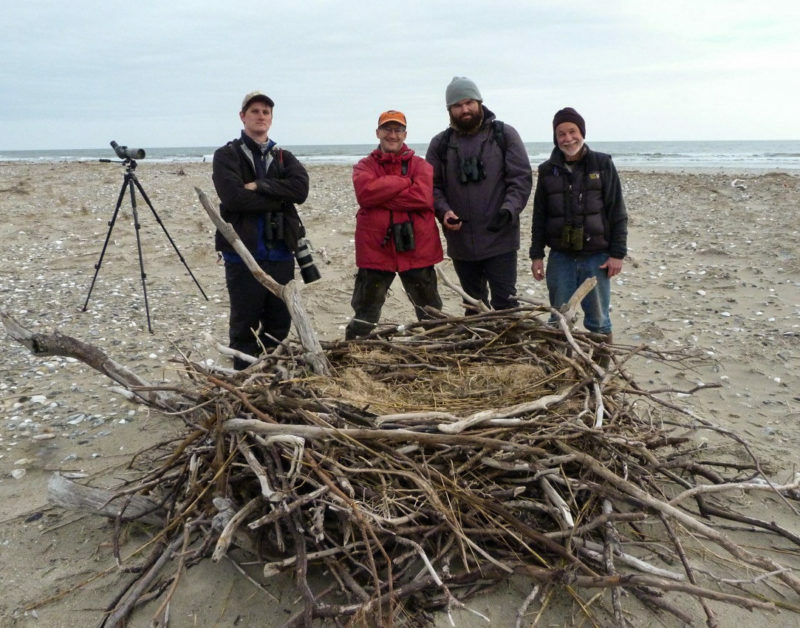 You can help answer some of these questions by joining OspreyWatch and recording your observations about productivity of your nest.